A Yasawa Princess Maldives Cruise is the best way to explorer the Maldives. The Yasawa Princess was built in 1984 and has undergone refurbishment to bring it up to a 4 star level. The Yasawa Princess is a comfortable ship offering good All Inclusive facilities, which include a bar, lounge, sun deck with loungers and an informal dining area, where you will eat excellent fresh cooked meals. 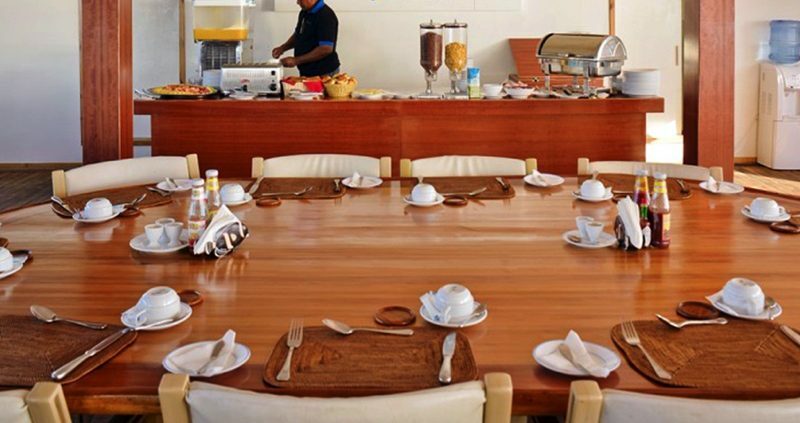 A variety of both local and international cuisine is prepared for you. Located at the rear of the boat is the bar are, which has an open aspect with seating outside. Here you can sit and enjoy a drink or two in the evening, whilst chatting to fellow guests. The bar has a long list of drinks for you to choose from, premium imported brands are available at a small supplement. There is Wi-Fi, but the signal out in the Indian Ocean can only be described as intermittent at best. This informal and intimate Maldives Cruise will allow you to travel around the Islands and take in the wonderful views above and below the water. 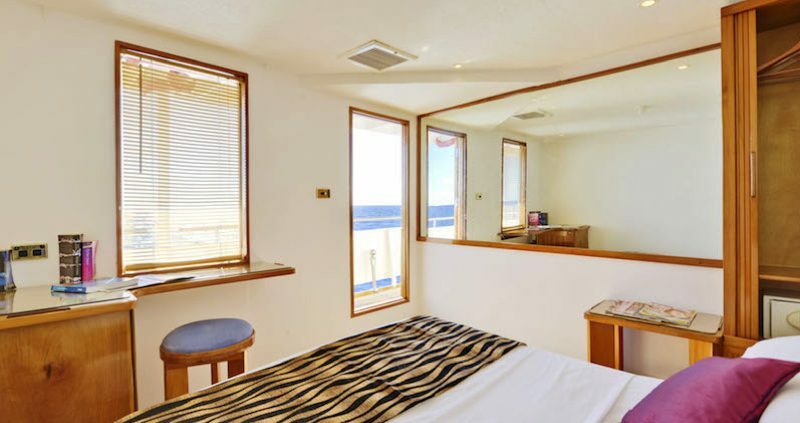 There are just 33 non-smoking cabins, that are small and simply furnished, with double or twin beds. 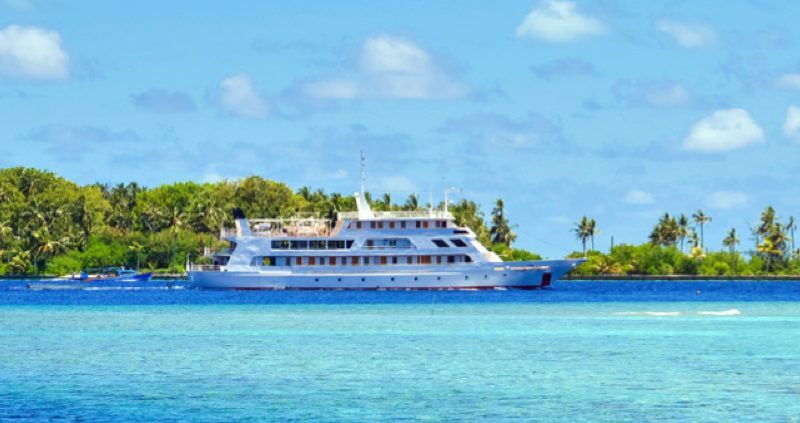 A Yasawa Princess Maldives Cruise is ideal for divers, but it wins when only one of you dives, then your partner can chose to relax on an island or go for a snorkel or a swim. The crew is friendly and the whole cruise is very relaxed. No suits or posh dresses are required. The crew can also arrange private dining ashore on the excursion islands for a special romantic treat. 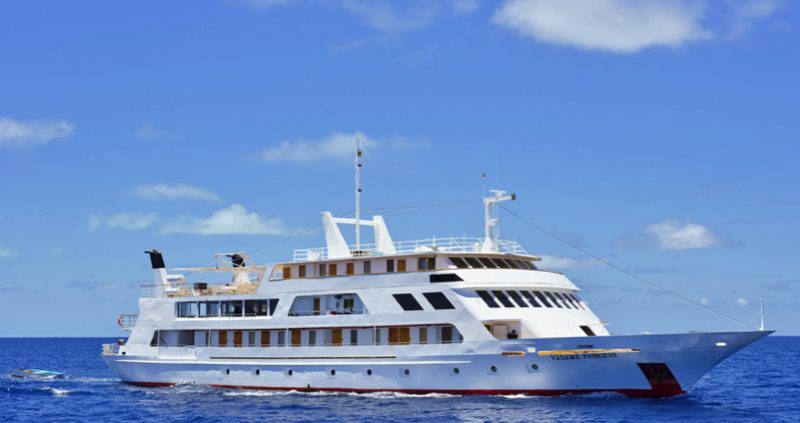 A Yasawa Princess Maldives Cruise lasts either 7 or 14 nights. You are collected from the airport and taken to the ship. There are alternative itineraries every other week, so on a 2 week cruise you will see visit different dive sites and islands. Cruises are designed to provide the best Maldivian experience,from diving, snorkeling, to just relaxing on a perfect white sandy beach or enjoying lunch on a Picnic Island. 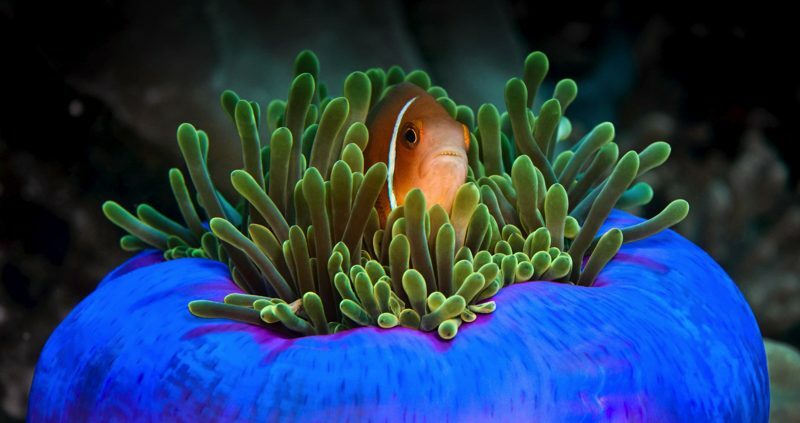 There are so many amazing dive sites, and the team has included over 50 of these on the Yasawa Princess Maldives Cruise route. There is a blend of easy to difficult levels and different experiences. There is a Dive Boat (max- 16pax) to take you on your scheduled dive trips. During your cruise you will be offered full day trips and 2 tank dives, depending on the dive site. Dive equipment will be available to you for rental throughout your cruise experience, and all equipment is thoroughly checked and followed through with all standard safety programs. All of your dives will be supervised by a dive master or instructor, and less experienced divers will be guided in groups. 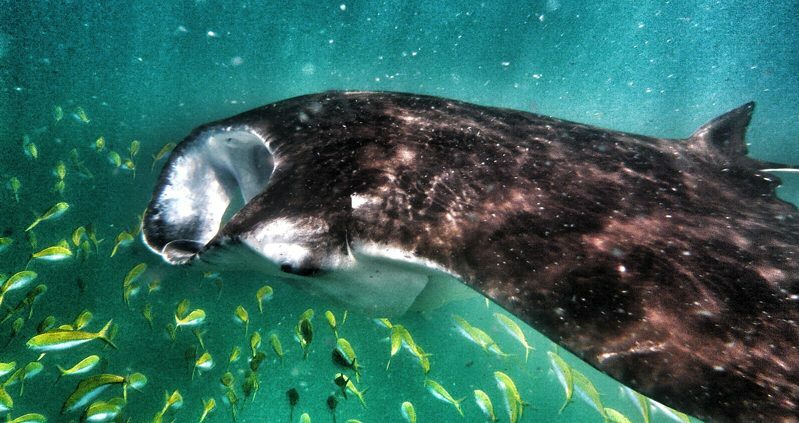 For the more adventurous there are a number of exciting experiences, from Introductory dives, Night Snorkeling to Whale Shark and Manta Snorkeling excursions or go Game Fishing. Snorkeling lessons are conducted by the dive instructors, and you will get the opportunity to view some of the most beautiful coral reefs up close up. All guests are requested to respect and take care to preserve the coral. Your Yasawa Princess Maldives Cruise will take you island hopping and you will get the chance to see both local inhabitd islands and some untouched uninhabited Islands. If you want to cruise and stay, no problem, we can help arrange this and all the transfers as well. This is a wonderful experience, contact us today to book your Yasawa Princess Maldives Cruise.